The UK’s Classic Rock Blues Magazine said simply of Jo Harman: “Her music mainlines the human soul.” Over the last year in particular, she has travelled tirelessly throughout Europe, bringing her outstanding blues, soul and roots-fuelled music to appreciative audiences, which included over 40 festivals and an appearance at the Blues Fest at the Royal Albert Hall with the likes of Robert Plant, Jeff Beck and the Royal Southern Brotherhood in October. Her star is in the ascendant, built on determined hard work, impressive song-writing skills, a terrific backing band and – most of all, that voice. Sweet, sultry, powerful, bluesy, soulful – Jo Harman’s got it all. If you haven’t heard of her yet – you will! Go check out her album, Dirt on My Tongue, which Down at the Crossroads rated one of its best blues albums of the year. DATC: First of all Jo, congratulations on Dirt on My Tongue – it’s a fantastic album. You’re obviously pleased at the reception it’s had – did it surprise you at all? Jo: Wow, that’s a interesting question, because when you immerse yourself in something like your own debut studio album you really aren’t in much of a position to think about anything else other than the mechanics of making it, and making it exactly how you want it. I made the album for me and didn’t allow any space in my head to worry about anybody else’s reaction to it. Commercial or critical considerations were never part of the equation in making it…beyond me knowing I wanted to somehow make a “timeless” record which, I hoped, would sound as good in ten years time as today. (I think I’m on record on my own website of saying that long before I’d even started the process!). It’s a very personal record, a very sincere record, and perhaps that’s what people relate to. Am I surprised by the reaction? I’m really delighted that people seem to like it and some people think it’s something of an important record, but I try not to let critique, good or bad (not that I’ve had any bad with this record), divert me from my own aims. I suppose part of me thought my main “audience” at that time – the blues/rock crowd – would hate it as it was so ballad heavy and so different from my live show and (unofficial) live album. Shame on me for thinking that, because the response in reality has been quite the opposite, and the blues community have really championed me and helped push me more into mainstream attention. DATC: So when will the album be released in the US? And have you any plans to tour there? Jo: Oh man, I’d love to come to USA. I’d like to think that’s a major audience for my work and very, very many of my influences are grounded in black American music, from gospel to early soul to blues and more. Trouble is I’ve been ridiculously busy this last year just forging a career in the UK and Europe – and I’ve still got huge parts of Europe still to address – from a standing start that I’ve not really even had time to think about how to work America. I’ve had some offers of dates and various invitations to do bits and pieces but it’s a huge country separated by a huge area of water, so it’s not like we can dip in and out and slowly build up our profile in a cost effective way like we can in Europe. Which is why we haven’t released the record formally in the States (albeit I ship many orders to North America direct from my website). Ideally, we need a partner; a label, an agent or management company to help us get into North America and do it properly. I’m open to offers! DATC: Jo, your style of singing incorporates blues, jazz, soul, little bit of gospel – this is very American music, and actually very black music – how does a girl from Devon in England end up with this kind of music? Jo: My influences were formed by my father’s record collection – Beatles, Rolling Stones, Average White Band, singer songwriters, even Prog – as a kid. 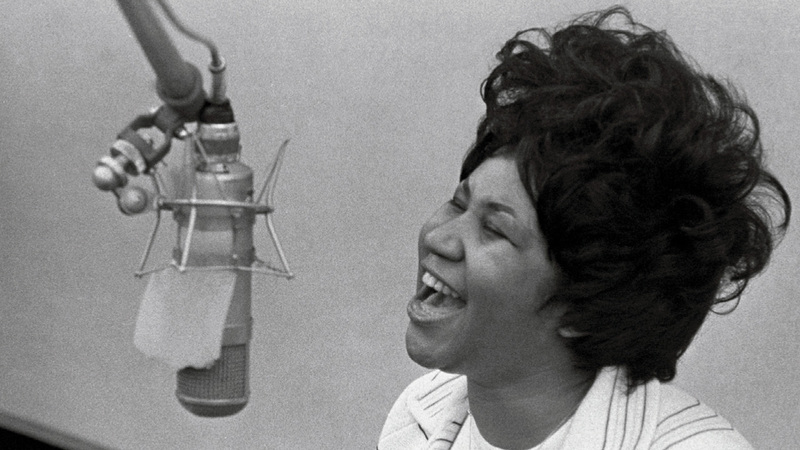 Then later I got into “black” music …everyone from Ella Fitzgerald to Jill Scott, through Etta James and of course Aretha, and most points in between. Black American music is a big part of the UK culture, so most “serious” singers and musicians still turn to that as a template for development. I wear my influences on my sleeve, but hopefully I tell my own story and bring my own personal experiences, musical and otherwise, to the table. I would hate to be just some kind of copyist. People tell me I sing in an English accent at times and so I should! DATC: I gather you started out in music college? Does the formal music training you’ve had help you with song-writing, arranging, performing? Jo: Yes, I was a classically trained musician – a bassoonist of all things – and played in many youth orchestras before I ever really developed as a vocalist. I think I enjoyed a very good musical education, and play piano and (self taught) guitar just about well enough to translate the chords I hear in my head into the songs I write today. As a vocalist, I went to music school for a year (quite late, aged 24) but that was more to put myself into a musical environment rather than learn to sing per se, albeit I had some great teachers at times. I do think, though, whilst all that technique and education is useful, it’s what you feel and natural expression is what’s really important. I learnt some useful skills at music school but without a doubt, it was my experience of the real music world (especially in those first few years) which has progressed me the most. There is only so much one can learn in a classroom before you outgrow it. Having said that, no one has more soul as a singer than Donny Hathaway, and he was also a very schooled musician. Does no real harm to have a broad outlook and grounding. As Ray Charles said, there are only two types of music – really good and not so good. DATC: Who are the artists, past or present, who have influenced you? How is that influence expressed – through the direction of your music, your singing style…? Jo: Well again, my phrasing is pretty much influenced by old school soul/gospel blues – pretty much vocally all the chops across those genres are one and the same. I just have natural bluesy tones – luck of the draw. My trademark (unconscious) vibrato probably comes from listening to gospel singers and my days playing wind instruments – I also played a bit of saxophone. People say I have a ‘signature’ voice i.e. it’s pretty instantly recognisable, which I guess I’m OK with. I’m lucky in that I can sing in half voice and belt to equally natural measure which gives me a few tones and textures to play with. DATC: For me the stand out track on the album is “Sweet Man Moses,” which I gather is a tribute to your father. There’s more than a little gospel feel to this, which gives the song a very emotional quality. That gospel-blues sound seems like something you can closely relate to? Jo: Very much so, I’m a huge fan of Kim Burrell, the Clarke Sisters, as well as those old school Memphis singers, like Candi Staton and Ann Peebles, and, when it comes to vocal arrangements, I’m always layering my voice up like it’s a gospel choir. I just love that sound. “Sweet Man Moses” is a very emotional and personal song. If it comes across as heartfelt, I’m glad. DATC: The blues world is very male oriented – most of the artists are male, sometimes the music is quite muscular and the lyrics not exactly enlightened. Clearly there are wonderful prominent women in the genre (and always have been). What’s your experience been as a women in this industry? Jo: My experience as a woman in this industry has generally been very positive. I live in a generally quite enlightened and forward thinking environment in Britain and it is a bit odd to hear people in some parts of the blues talk in a language which seems from a former age. All this talk about “hot chicks” and even my agent seems to sometimes find my legs at least as interesting as my voice. But for every questionable aspect, there is another positive aspect to being a women singer. A lot of my male contemporaries would say it’s a distinct advantage, to be a female! It’s important for me not to get too precious about things without compromising my own integrity. Ultimately I want to be judged by my music and, by and large, I think that is what happens. DATC: You’ve been very busy touring in Europe this past year. What does this year hold for you? And hopefully you have plans for another album? Jo: Yes, I do think there is a lot of mileage in this album yet – the “Dirt On My Tongue” album – so we’ll continue to tour it and break into new territories. But I am writing new material though and I’m looking forward to start thinking about the second album as well as playing some of that new material out live. It’s an exciting time…I’m very busy and it can be quite tiring, but this year I’m determined to try and take it all in and enjoy it more. Last year was just a blur. But it’s all good and I’m truly grateful for all the interest and support. Thank you everyone concerned. Steve McQueen’s 12 Years a Slave is a very important movie that depicts the brutal horror of slavery in the Southern states of the US before the Civil War. It tells the true story of Solomon Northup, a musician and businessman who lived in the North as a free man but who was kidnapped and sold into the slave markets of Louisiana. The film is beautifully shot and the actors’ performances, particularly that of Chiwetel Ejiofor, are outstanding. 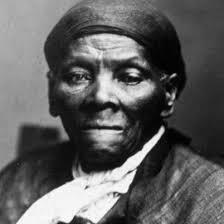 But the shocking and savage barbarity of slavery is what stands out from the film. As well as the flickering light of hope which sustains the viewer through the inhuman brutality that is depicted. Everything comes good is the end – and that’s not just a Hollywood spin on things. The film is based on the eponymous memoir by Northrup from 1873. (download it from Amazon for just over a dollar). Lord, I just can’t keep from crying sometimes. Slavery, sadly, in the Southern states, though abolished after the Civil War, did not die out, as Douglas Blackmon’s Pulitzer-winning book from 2009, Slavery By Another Name, shows. He charts, with pains-taking detail, the re-enslavement of black people after the war, right up until 1945. 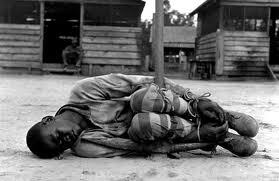 Life for blacks during this whole period was fraught with danger and uncertainty, with threats from neo-slavery and lynching commonplace. No wonder minds were worried, no wonder the blues are what they are. The blues tell the uncomfortable truth about the world from the perspective of those below. For that reason alone they are, and always will be an important part of life. 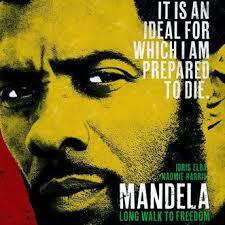 I enjoyed watching the movie Mandela: Long Walk to Freedom a few days ago. The film is very topical, of course, with the great man having just passed away and I found myself totally engrossed for over 2 hours as Mandela’s life story unfolded. It was quite thought provoking as well – the film, while clearly telling the tale of a very determined and courageous man, does not present Mandela as some kind of saint. This determination that there should be a change in the repressive and violent white South African regime was sustained during his 27 years of imprisonment. Towards the end when he entered into negotiations with the government, although he proved himself to be a superb negotiator and pragmatist, who was comfortable with compromise and impatient with the doctrinaire, he refused to compromise on the end goal of a fully democratic state where there were equal rights of all the citizens, black and white. With Mandela in mind, then, a couple of things occur to me as we enter a new year. What in life do you and I have to be determined about – what vision might sustain us through long years of imprisonment? The ancient wisdom of Israel said, “without a vision, the people perish.” Mandela lived for the long term, with a grand vision in sight. Time to get hold of something you can be determined about; time to change the world; time to get moving! Beth and Joe’s Seesaw is our No.1 pick this year. Each of these artists are fantastic in their own right, and when they get together, something very special happens. 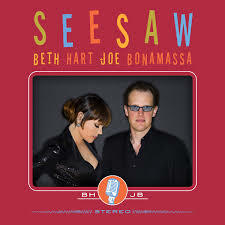 Featuring a high class mix of songs from the likes of Aretha Franklin, Nina Simone, Etta James and Billie Holiday, the album sizzles with great arrangements, heart-wrenching singing from Beth Hart, and the sort of outstanding guitar work you’d expect from Joe Bonamassa. 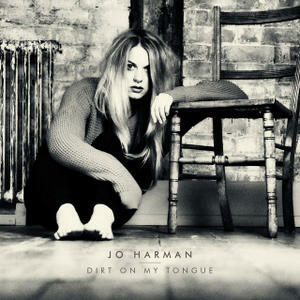 This outstanding album of covers and original songs from UK artist Jo Harman, is by no means a traditional blues album. But it’s clearly blues-infused. Harman is quite simply an sensational singer, who can wring every emotion possible out of a song. Sweet Man Moses is worth the price of the album alone. If you don’t know Jo Harman, you soon will – don’t hesitate to get this album. Walter Trout has followed up his excellent Blues for the Modern Daze from last year with another impressive outing, this time an album of covers, honouring the late Luther Allison. 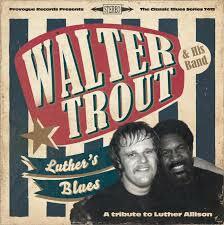 Trout captures the Chicago style of Allison, but adds his own unmistakable stamp. Full on blues rock of the highest calibre. 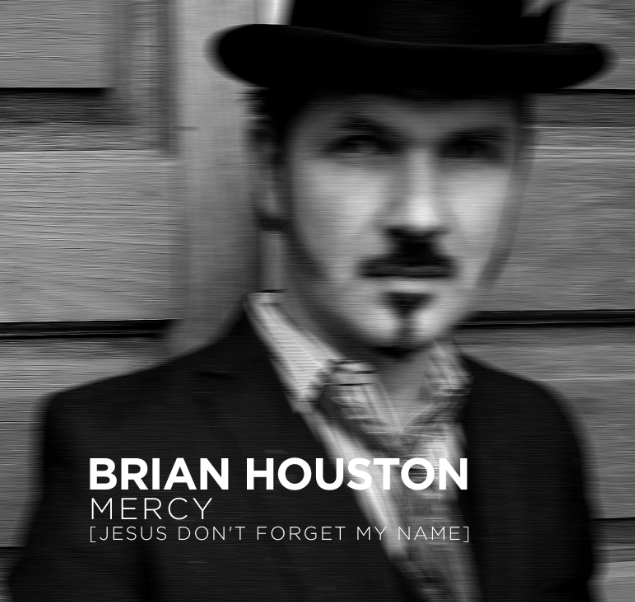 Probably our surprise listing – Brian Houston is an Irish musician, now living in the US. 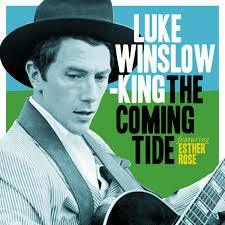 This is probably the best album he’s done and follows a change in musical direction last year towards the blues. This is an album of gospel blues and is quite simply terrific. And if you get a chance to see Brian live, grab it with both hands – you’re in for a treat. 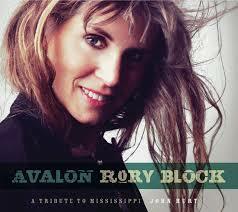 Rory Block follows her tribute albums to Robert Johnson, Fred McDowell and Gary Davis with this highly enjoyable and heart-warming tribute to John Hurt. The album features Block’s superior acoustic guitar work and 10 of Hurt’s best loved songs, as well as one of her own in his style. Wonderful. This wonderful record merges blues, rag-time, folk, and jazz and sets it all off with slinky cool vocals and harmonies by King and Esther Rose. With a distinctive New Orleans melting pot nature, it’s warm, it’s unusual, it’s…highly enjoyable. Features King’s outstanding slide guitar playing throughout. Go check out. The third outing from TTD and it’s the best yet. 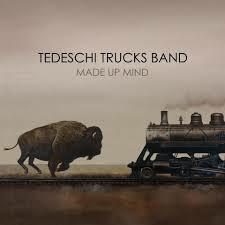 Blues rock with a soul, driven by Derek Truck’s outstanding slide guitar and featuring Susan Tedeschi’s rich range of vocal styles, which can be tender, sultry or raucous. The song arrangements are full-bodied, with brass, percussion and flute along with the guitars. Bluesy, jazzy, funky, this is just a great album. 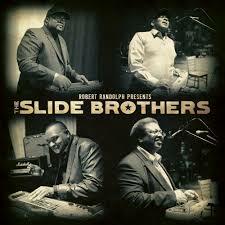 Produced by Robert Randolph and featuring his mighty steel guitar on three of the tracks, this album from sacred slide musicians features both gospel and secular numbers. And it rocks! Guest appearances from Shemekia Copeland and Jimmy Carter from the Blind Boys of Alabama are the icing on a quite delicious cake of incredible steel guitar playing. TUF’s latest album is jam-packed with soulful melodies, passionate singing, pulsating drum work and catchy guitar riffs. It is modern electric blues at its best. Drummer Kris Schnebelen has said that he thinks the blues should be “modern, energetic, vibrant, soulful and some of the best live music you can see.” Well, TUF has hit the bulls-eye on that target with this release. Blues elder statesman blows a mean harp on this gem of an album featuring guest appearances from a stellar cast which includes Joe Bonamassa, Greg Allman, Warren Hayes, Keb Mo and Chuck Leavell. 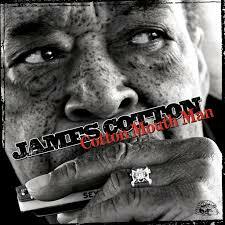 Watch out for the emotionally-charged harmonica-vocal duet from Cotton and Ruthie Foster. Spine-tingling. 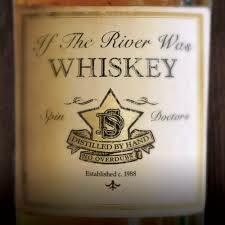 An album of original songs which sound like well-worn acoustic blues classics. Bass and drums accompany MacLeod’s ever tasteful guitar work and excellent vocals. MacLeod is known as the “storytelling bluesman,” and these songs draw you in to their engaging narrative. Superb. 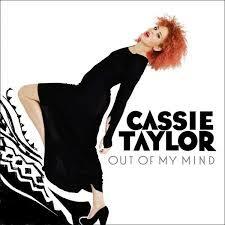 Daughter of Otis Taylor, Cassie wrote and arranged all the songs on this album. Songs, arrangements and musicianship are excellent, but the standout feature of the album is Taylor’s singing – forceful when it needs to be and sultry and slinky elsewhere, but always compelling. Autobiographical songs from the road from son of Greg Allman and Royal Southern Brotherhood guitarist, this is a hugely enjoyable album of blues-tinged rock songs. With guests including Samantha Fish and Luther Dickinson, and Allman’s choice guitar playing and vocals, this is fine fare indeed. 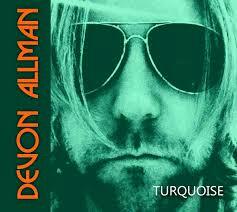 Old school country acoustic blues from one of the masters of the genre. 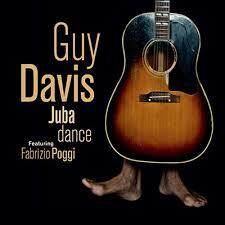 Guy Davis’s voice and guitar work are unmistakable as he dances his way through ragtime, heart-warming ballads and groove-laden blues. Features the tasteful blues harp of Fabrizio Poggi. A treat. 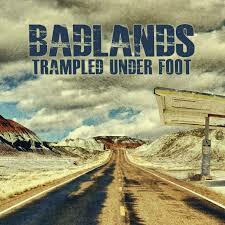 Quite unlike anything the veteran rockers have done before, this is an album of energetic, authentic blues-rock. Slow blues, rockin’ blues, all driven by raw, dirty guitar licks from Schenkman’s guitar. With its stripped production to match the mood, this is modern blues at its best. 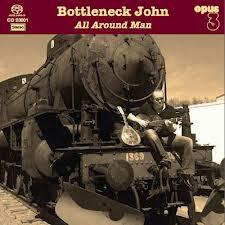 Swedish blues artist Bottleneck John has given us a real treat in this 14 track album of traditional blues songs and three originals. 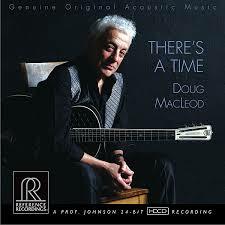 This is an album of very fine acoustic guitar work, including excellent slide resonator, using both vintage and modern instruments. 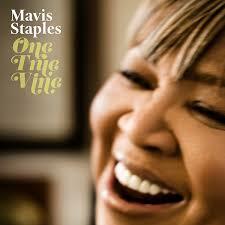 Oh, and the vocals are terrific too – a feast of well-produced and satisfying blues. An album of fine rootsy blues rock from Royal Southern Brotherhood guitarist Zito which features songs of despair and redemption, which Zito has his own personal experience of. 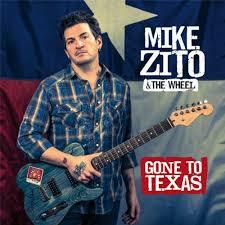 Tasteful guitar work throughout along with Zito’s rich vocals make this a hugely enjoyable listening experience. 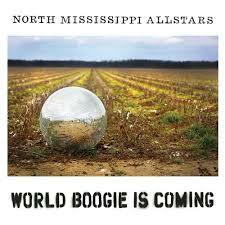 Raw and traditional in one sense but utterly fresh in another, The Allstars drive us through a set of songs which include Rollin and Tumblin and songs by R L Burnside and Sleepy John Estes as well as their own. Luther Dickinson’s wicked slide guitar licks and vocals entertain throughout. 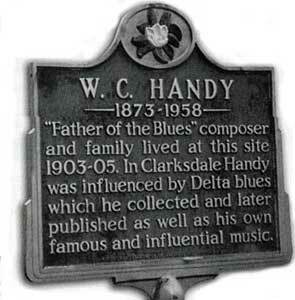 It’s the blues, but it’s great fun as well. 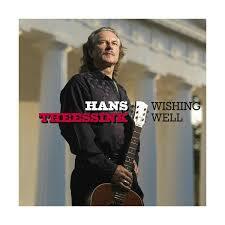 Dutch artist Theessink, now based in Austria, is a leading exponent of country blues. Every new album is a treat and this one doesn’t disappoint. Theessink deep baritone growls its way through a collection of traditional blues songs and seven of his originals. As ever, Theessink’s acoustic guitar work (as well as harmonica, banjo and mandolin) is top notch.